All you ever wanted to know about Dutch political culture. Our presentation and tour is designed for international professionals who are interested in the system of governance in the Netherlands. 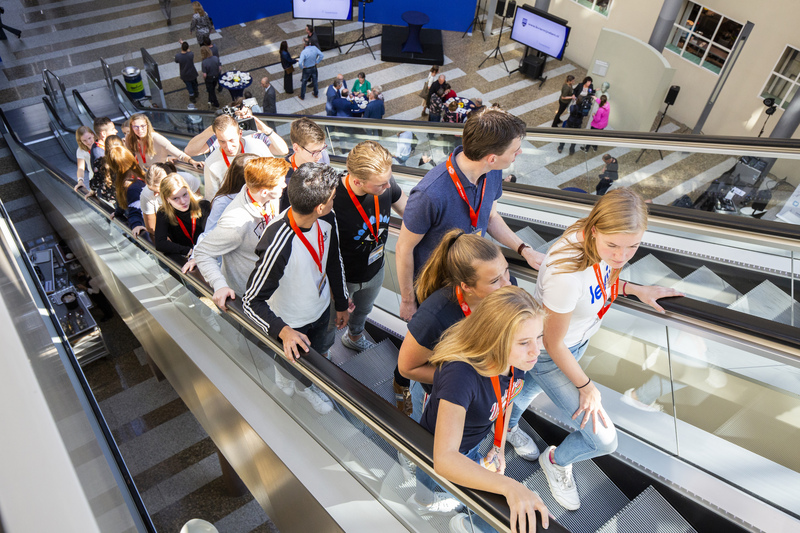 We offer an engaging introduction to the political system, as well as a glimpse into the political culture in the Netherlands. 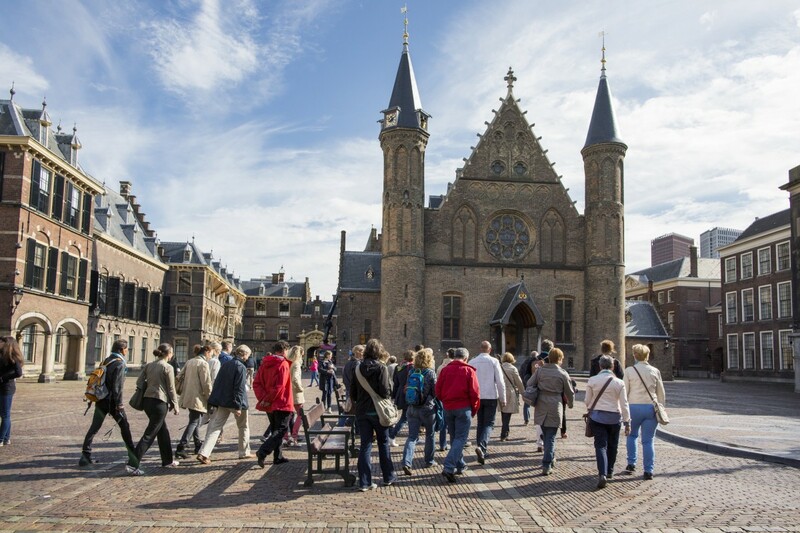 Includes a visit to the Hall of Knights (Ridderzaal) and the House of Representatives (Tweede Kamer).